We love the winter. 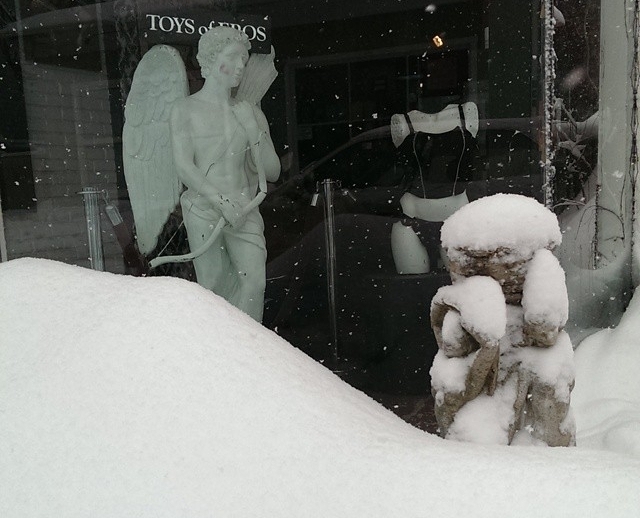 This is when Toys of Eros shines. We can really talk to you, and advise you with your shopping. Often you’re alone in the store, and get our undivided attention. You can ask all those embarrassing questions you don’t want to ask in front of 50 strangers.